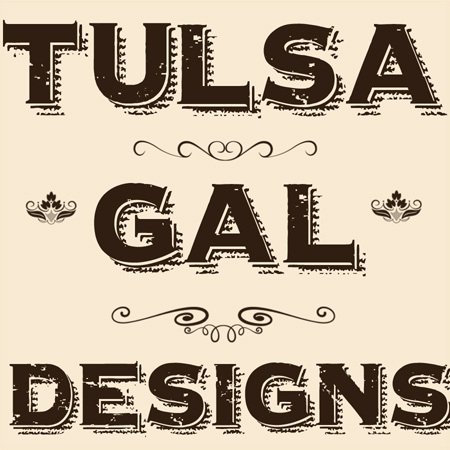 Tulsa Gal Designs: More Baby Items! Hello, it's been awhile hasn't it? The holidays came and went, then time just started flying faster and faster. I have been busy making baby quilts and pillows for two grandsons due this spring and I finally sat down to do some designing again. Our families seem to be having babies right and left, so that is what I am showing you today. I love these little Birth Pillows. They are so easy to make and as soon as I have the two design fabrics I'm posting here, I will add photos of the finished product. They are both printed on a fat quarter, so they are pretty inexpensive if you have your own fabric to add as backing. If not, I have created some that goes with them. And this one I created for my first grandson. It will make a 12x16 pillow.